Broad Implications of Strange Case of Belgium, Chad & Senegal Jurisdiction? Broader application for universal jurisdiction on grave violations of international humanitarian law? On its face, case before the ICJ (International Court of Justice) was already strange: Belgium seeking extradition of Chad’s former leader living presumably in exile and already being prosecuted by Senegal. Belgium certainly was not the primary venue but was exercising a form of universal jurisdiction. 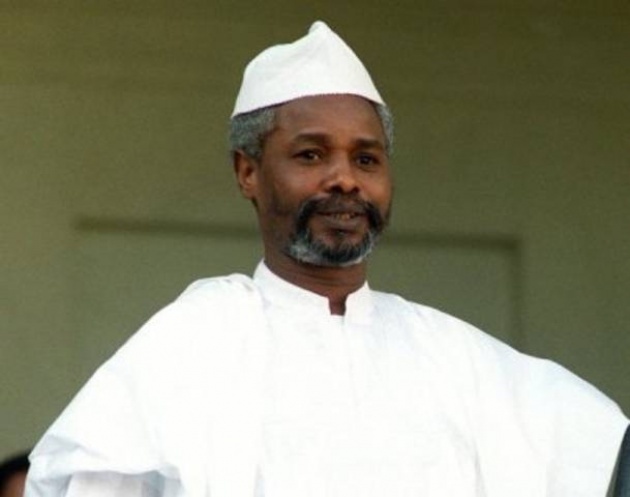 Belgium ultimately brought a case against Senegal before the ICJ to demand extradition of the former Chadian President Hissène Habré (Photo Below) for war crimes. A Human Rights Abusive Dictator-like so many Others! Mr. Habré ruled Chad from 1982 to 1990, when he was overthrown and went into exile in Senegal. It is alleged that during his rule thousands of Chadians were tortured and unlawful killings and other serious human rights violations took place. He was charged in February 2000 by a lower court in Dakar, the Senegalese capital, but an appeals court later ruled that Senegalese courts did not have the legal competence to try such cases if they were perpetrated in another country. In April 2008, however, Senegal’s National Assembly adopted an amendment to the constitution that together with previous changes allowed the country’s legal system to deal with such cases. 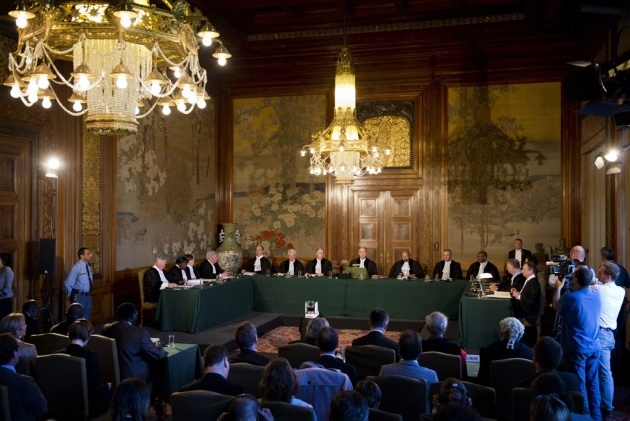 Broader Span for Universal Jurisdiction under Rule of Law? It is not yet clear whether the broader implications are that universal jurisdiction for grave violations of international humanitarian law will be in position to cast a much broader net and that exile/assaylum will no longer be as comfortable for former abusive despots, as for example Assad, Read our Blog for Film – “Can Annan/UN Afford to Look Away from Syria Crimes”. Belgium, along with several other EU states, in the past has applied a relatively broad notion of universal jurisdiction effectively threatening prosecution of US and Israeli leaders for alleged human rights abuses. Brussels as seat of NATO as well the European Union has become a place to be avoided by some. Belgian Courts now claim to have at least some credible demand under the rule of law based upon this week’s ICJ ruling. Of course, the ICJ ruling is not self-enforcing and is dependent upon state parties to apply judgment in good-faith, not always the case in US and at times other national courts. The New Philippine Tax Reform Law: How Will It Affect Us?